Batteries built with the new technique could undergo even up to „hundreds of thousands of charging cycles” before the degradation would start. 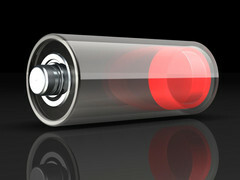 Samsung may have just solved one of the biggest problems of electronic industry: short life of batteries. The Korean giant’s researchers claim that, in cooperation with scientists from the renowned Massachusetts Institute of Technology, they have figured out the way to manufacture batteries that will last „indefinitely”. 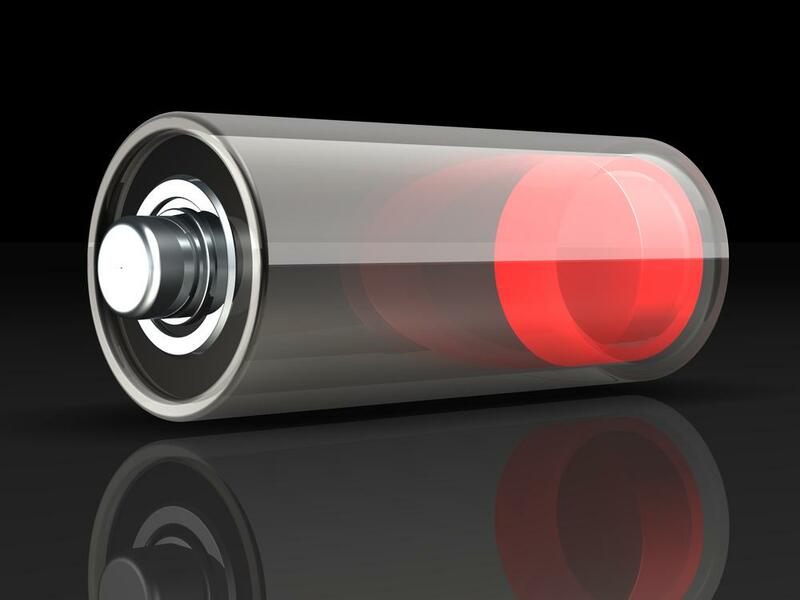 And, to be precise, we are not talking about how long a smartphone or laptop will work on one battery charge, but how long the battery itself can last before it degrades and has to be replaced. According to Samsung, it’s all in the electrolyte (the medium through which electricity is conducted within the battery). Right now the electrolytes are liquid but apparently, if they could be replaced with solid materials, the life span of the battery would increase exponentially. It could undergo even up to „hundreds of thousands of charging cycles” before the degradation would start. Should this discovery find application in actual products, it would mean a huge step forward not only in terms of economy, but also security (we’ve all heard about exploding smartphones due to overheating batteries) and ecology. Unfortunately there is no information available about how far Samsung and MIT are from making theory into practice. For the time being, let’s keep our fingers crossed.